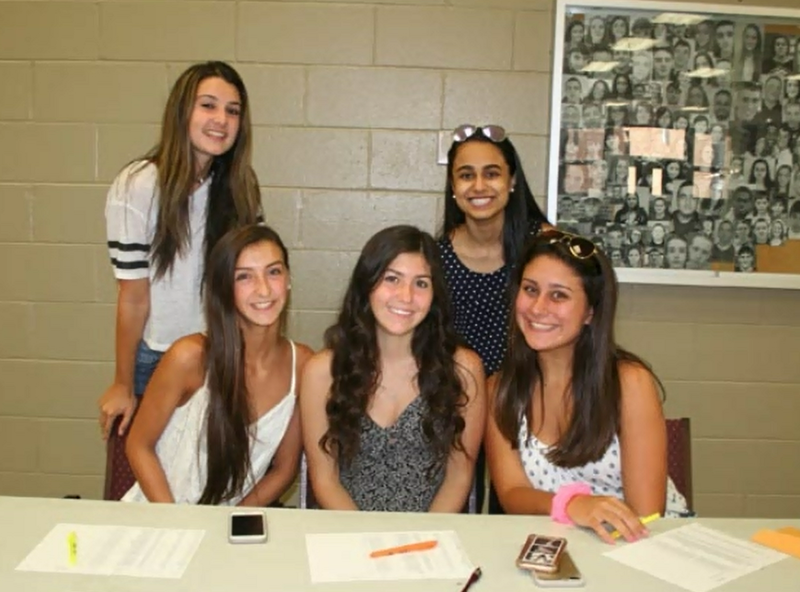 Incoming Miller Place High School 9th grade students recently attended an orientation program to help them meet their classmates and become comfortable with the high school environment to prepare for the 2017-2018 school year. 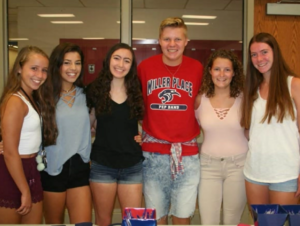 Students were offered an overview of the high school’s academic and social philosophies and were given a chance to meet some of the Miller Place High School staff. The event is an annual initiative organized by the Miller Place School District to help students seamlessly transition from middle to high school.